Nick is Director of The Stanislavski Experience, author of Stanislavski in Practice, Theatre in Practice and creator of the Stanislavski in Practice films. Nick trained as an Actor and Director for 3 years under Sam Kogan who was a pupil of Maria Knebel one of Stanislavski’s pupils at the Moscow Art Theatre. He has a PGCE in Drama from Keele University. Theatre credits include Anuchkin in Marriage at the Schepkin Theatre, Elyot Chase in Private Lives at the Shaw Theatre, Seeley in Pinter’s A Night Out, Stags and Hens at The Gatehouse, Noises Off, Cards of The Gambler, Frank in Fen, Good Person of Sechuan, Bamforth in The Long, The Short and The Tall, and touring as Bruce Delamitri in Ben Elton’s Popcorn. Film credits include D.C. Smith in Mysophobia, D.I. Slater in Finding Eduardo, and Simon in Serenading Rodents. 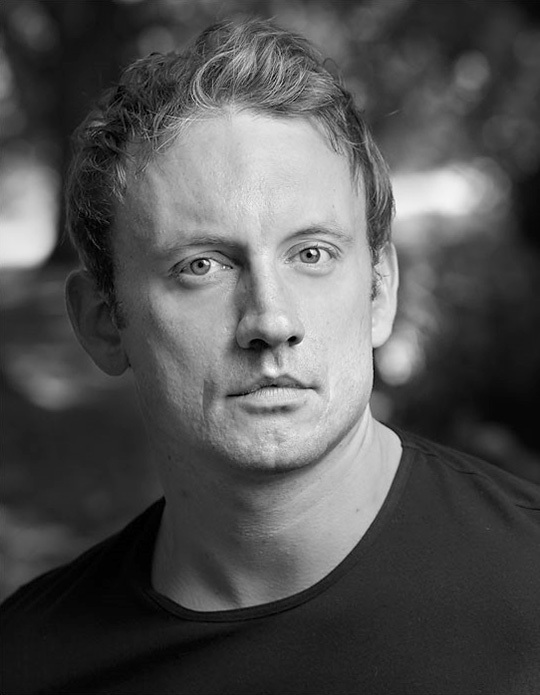 Television credits include Yesterday we were in America, Joe in the critically acclaimed HBO series Band of Brothers, Alex in Hide’n’Seek and Vanya in The Life of Stanislavski. Recent Directing credits include One Flew over the Cuckoos Nest, Top Girls, The Assembly Women, Pinter’s Old Times, Chekhov’s The Bear , The Secret Diary of Adrian Mole and the Joseph O’Connor play Red Roses and Petrol. 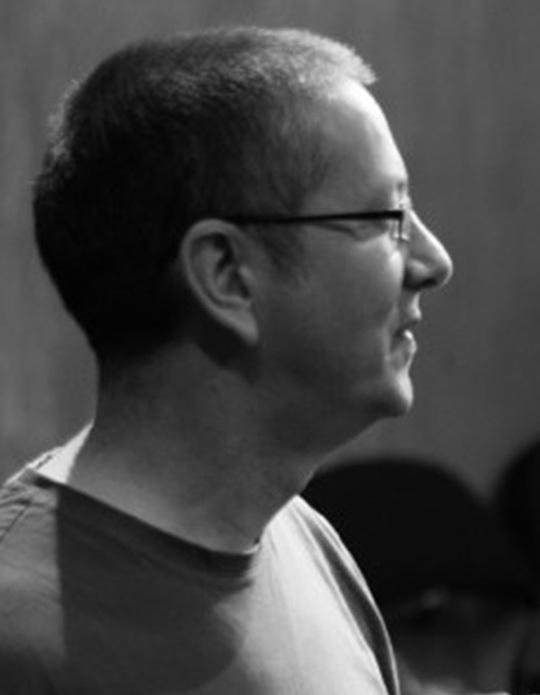 Nick has over a decade’s experience of delivering Stanislavski, Brecht, devising and text based workshops across the country. Nick worked extensively with OCR Drama to write the new A Level Drama specifications and is a senior moderator and examiner for A level Drama. Annie is our Lecoq, Berkoff and Artaud practitioner, who also runs our devising and physical theatre workshops. Annie is author of Theatre in Practice and has extensive experience in delivering workshops across the world. Annie gained a PGCE (distinction) in Film and Drama at Reading University. Then trained at Desmond Jones School of Mime and Physical Theatre with clowning greats like Angela de Castro and Fraser Hooper. She did a bit more Lecoq in Paris which continues to inform her practice. Annie regularly collaborates with New Diorama Theatre. Most recently she has led three projects working with New Horizons Youth Centre: Pimpernel (2014) Blood Wedding (2015) Beyond the Streets (2016). She is also the workshop coordinator for Black Theatre Live and Margate Theatre Royal, and artistic partner for Porchlight Charity. In 2016 Annie produced and transcribed The Hat I Wear as part of POW ! Thanet International Women’s Day Festival. In 2015 she co- produced co- wrote and directed the premiere reading Cissie A new play with folk rock songs in collaboration with Northern Stage and Newbiggin Maritime Centre. It is in development. Annie has also written several of the teacher resource packs for the new OCR Performance Studies A Level, including Berkoff. Recent collaborations as a performer include being part of the Clod Ensemble Red Ladies. 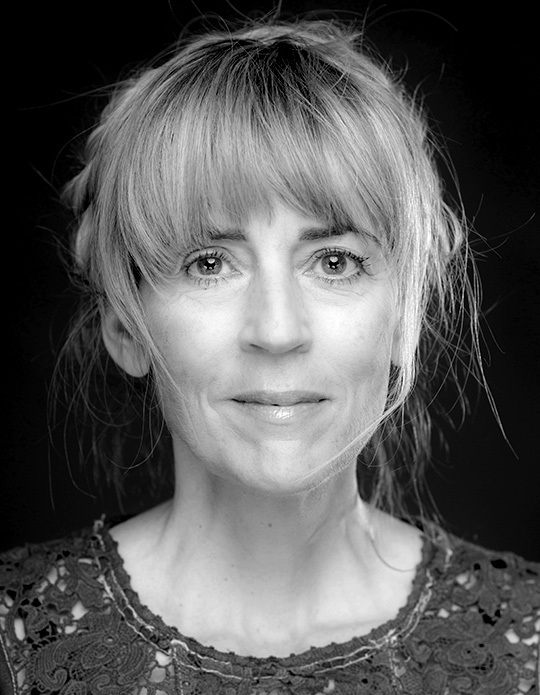 Annie has made and directed over 30 ensemble projects, and has performed in the West End and the Royal Opera House as well as appearing off West End in several productions. 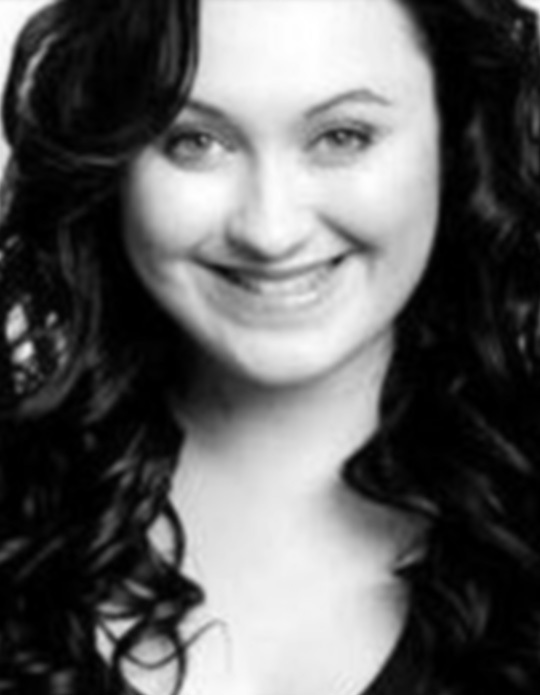 Beth is our Musical Theatre workshop leader, she has taught acting, singing and dance for a number of years and has extensive experience on the West End stage. Beth graduated from Mountview Academy of Theatre Arts with a First Class BA (Hons) in Musical Theatre. Her credits include: Matt Lucas Dreams the Dream, BBC / Cameron Mackintosh Co-Production, Ben Western, Featured Ensemble, The Royal Variety Performance – Les Miserables , BBC / Cameron Mackintosh, Richard Valentine / Adrian Sarple, Featured Actor, T-Mobile “Welcome Home”, Saatchi & Saatchi, Henry-Alex Rubin, Les Miserables 25th Anniversary Concert O2 Arena , Cameron Mackintosh, James Powell / Laurence Connor, Les Miserables 25th Anniversary Concert O2 Arena, Cameron Mackintosh, James Powell / Laurence Connor, Madame Thenardier / Ensemble, Les Miserables, Cameron Mackintosh Ltd, Laurence Connor & James Powell, Opera, Ensemble, Tenderland, Mad cow, Katherine Hare. Pete runs workshops on Film and TV and has extensive experience creating film content with students in colleges and drama schools. Pete directed the Stanislavski in Practice films. Peter has an extensive background as a Director, Producer, and Editor making music promos (five top ten promos), commercials (two top ten viral commercials) drama and documentaries. He has worked with the NHS, BBC, ITV, Channel 4, EMC Saatchi, BBC America, and ABC Australia, amongst others. Credits include Producer/Director/Editor, Shift.org.uk – A department of the NHS, Documentary Creative/ Director/Lighting Camera Channel 4 “M.T.A. – Model Turned Actor”, Director – Reality TV Channel 4 Reality TV Pilot show – “Shopfour”, Creative/Director – Commercial Internet Viral Campaign EMC Saatchi, Editor (Avid) James Martin Digs Deep. 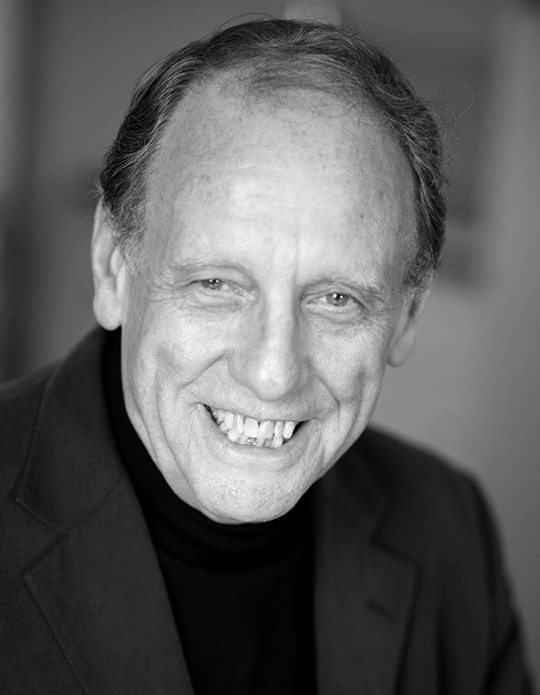 Ian has worked in theatre, film and television for over 40 years and works with The Stanislavski Experience as our Shakespeare consultant and acting coach offering one to one sessions on tackling Shakespeare. Ian Flintoff has worked with the National Theatre, the Royal Shakespeare Company, and on the stage at the Old Vic, London. He has appeared in numerous television programmes, including Coronation Street, Brookside, Prime Suspect, A Touch of Frost, The Bill, and many TV dramas. His other stage work includes many tours around main house regional theatres, as well as the Edinburgh Festival and on the London fringe. He has directed in main houses such as the Lyceum Theatre in Crewe, and for several London fringe productions. His writing includes three film commissions and were shown on general release and on television, fiction for BBC radio, and a musical version of A Christmas Carol, together with modern and relevant dramas on the fringe, in his own translations or original composition. Yuli is the Director of Drama Experience and has over a decade’s experience of preparing students for LAMDA examinations. 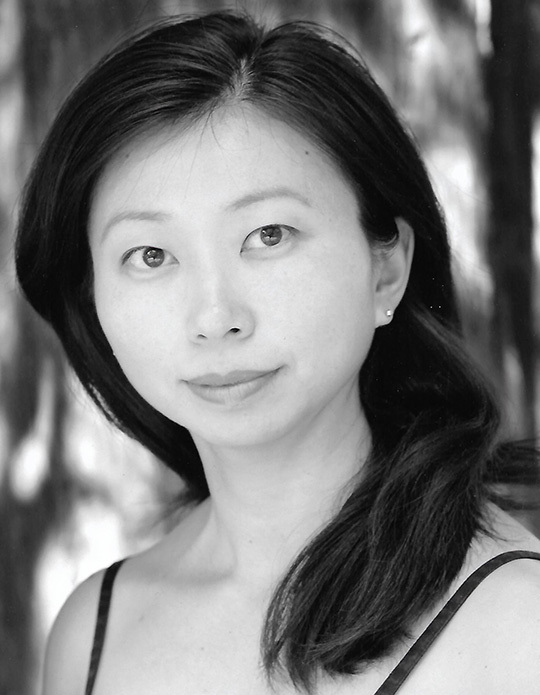 Yuli trained as an actor at the Guildford School of Acting before going on to train as a theatre Director at ASAD. Theatre credits include: Irena in Three Sisters, Vampiress in Dracula at the Hackney Empire, The Countess in A Little Night Music, Hannah in Funky Stuff at the Kings Head and Anna in Pinter’s Old Times. For Film Bo in Bridget Jones Diary 2 and Shine in Femming. Television includes Hustle for the BBC and Reality Check for Channel 4. Directing credits include Terrence Rattigan’s In Praise of Love and Hamlet. Yuli assisted on the Musical Lucky Stiffat the Canal Café Theatre which was nominated for the 2003 People’s Choice Musical. Yuli has taught Acting at the YMCA, taught for a number of years at Stagecoach Theatre Schools and runs her own successful after school drama clubs.